Posted in CAME-Single, Instagram. 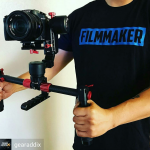 Tags: 3-axis, 3-axis gimbal, 3axis, came gimbal, came-single, came-tv, came-tv gimbal, cametv, encoders, gh4, gimbal, Instagram, panasonic, Panasonic Gh4, portable gimbal, sennheiser, single, tool-less gimbal, wireless on April 1, 2016 by CameAdmin. 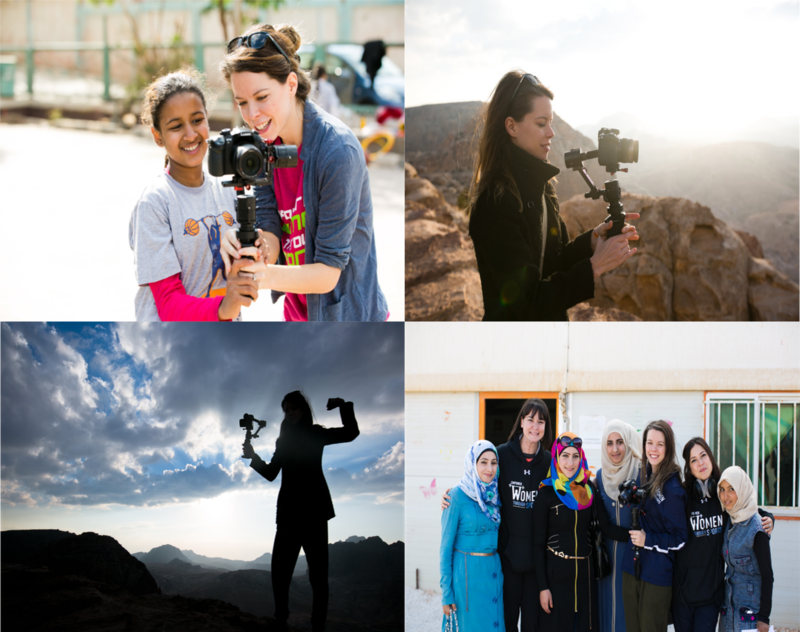 Shana Vassilieva of Happy Shiver Productions, filmed this highlight video for Empowering Women and Girls through Sports. It's a great program that focuses on increasing the number of woman and girls from around the world to get involved in sports. The documentary highlight video was primarily shot using the CAME-TV Single gimbal with a Panasonic GH4 camera and Lumix 12-35mm lens. Shana was kind enough to share some great BTS pictures of her on location shooting the video with the CAME-Single. We encourage you to check out Shana's article that she posted on her blog that will give you a little more insight on the program. Posted in Blog, CAME-Single. 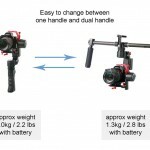 Tags: 12-35mm, 3-axis, 3-axis gimbal, 3axis, basecam, came gimbal, came-single, came-tv, came-tv gimbal, cametv, encoders, gh4, gimbal, lumix, panasonic, Panasonic Gh4, portable gimbal, single, tool-less gimbal on April 1, 2016 by vision. 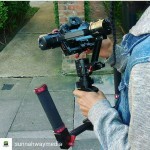 INSTAGRAM: Take a look at this clip from a #documentary that @happyshiver filmed using the #cametv #single #gimbal and #panasonic #GH4 with a #lumix 12-35mm lens! Take a look at this clip from a #documentary that @happyshiver filmed using the #cametv#single #gimbal and #panasonic #GH4 with a #lumix 12-35mm lens! Posted in CAME-Single, Instagram. 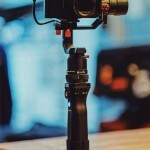 Tags: 12-35mm, 3-axis, 3-axis gimbal, 3axis, basecam, came gimbal, came-single, came-tv, came-tv gimbal, cametv, encoders, gh4, gimbal, Instagram, lumix, panasonic, Panasonic Gh4, portable gimbal, single, tool-less gimbal on March 31, 2016 by vision. The Sony a6300 continues to be a popular camera with more and more camera tests being uploaded. In this video, PIGMINTFILM, tests the autofocus features of the Sony a6300 camera with the CAME-TV Single gimbal. The lens he used was the Sony FE 28mm f2. 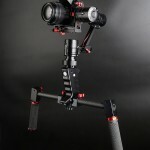 The CAME-Single is a tool-less 3-axis gimbal that is designed to be operated with just one hand. With a physical weight of about 1.31 kg, the CAME-Single has a max payload of about 2.6 lbs. 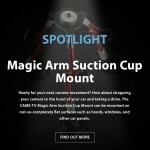 It was made for lighter camera setups like a Panasonic GH4 with a Lumix 12-35mm lens or a Sony A7s with a Sony 28-70mm lens (more camera and lens compatibility can be seen on the product page). The new internal battery produces a higher voltage output, which will give the Single more power and stability. Posted in Blog, CAME-Single. 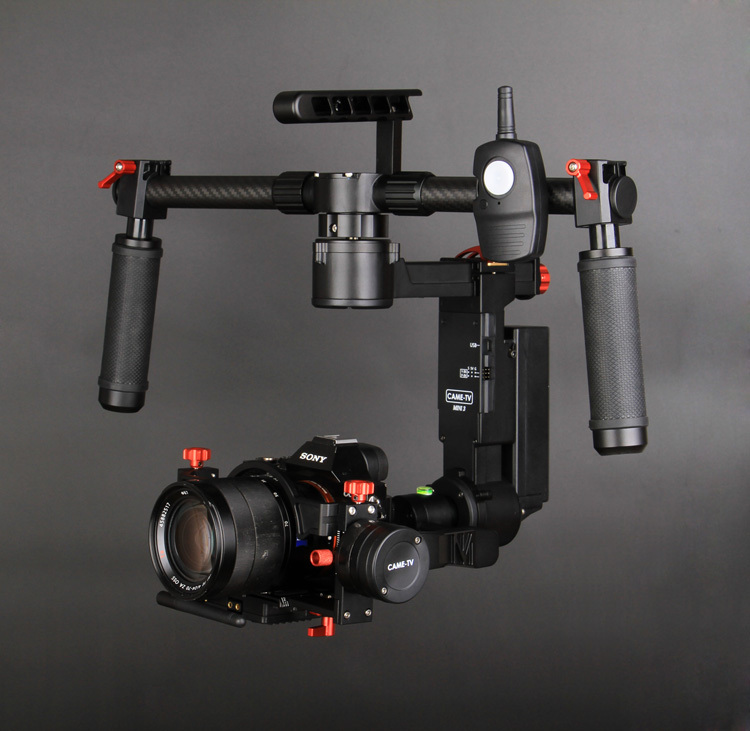 Tags: 3-axis, 3-axis gimbal, 3axis, a6300, a7s, basecam, came, came gimbal, came-single, came-tv, came-tv gimbal, cametv, encoders, gh4, gimbal, panasonic, Panasonic Gh4, portable gimbal, single, sony, sony a6300, Sony A7s, tool-less gimbal on March 30, 2016 by vision. 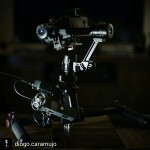 INSTAGRAM: Quick clip of @flolinemedia’s sweet ‪#‎mini‬ ‪#‎jib‬ setup using the ‪#‎cametv‬ ‪#‎single‬ ‪#‎gimbal‬ with his ‪#‎panasonic‬ ‪#‎gh4‬ and ‪#‎rokinon‬ lens! 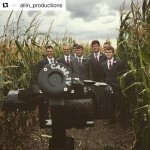 Quick clip of @flolinemedia's sweet ‪#‎mini‬ ‪#‎jib‬ setup using the ‪#‎cametv‬‪#‎single‬ ‪#‎gimbal‬ with his ‪#‎panasonic‬ ‪#‎gh4‬ and ‪#‎rokinon‬ lens! Posted in CAME-Single, Instagram. 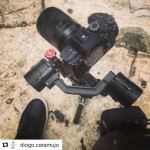 Tags: 3-axis, 3-axis gimbal, 3axis, came gimbal, came-single, came-tv, came-tv gimbal, cametv, encoders, gh4, gimbal, Instagram, panasonic, Panasonic Gh4, portable gimbal, rokinon, single, small gimbal, tool-less gimbal on March 29, 2016 by vision. INSTAGRAM: @philipbloom trying out the #cametv #single #gimbal with his #sony #a6300! @philipbloom trying out the #cametv #single #gimbal with his #sony #a6300! Posted in CAME-Single, Instagram. 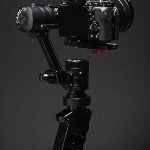 Tags: 3-axis, 3axis, a6300, came gimbal, came-tv, came-tv gimbal, came-tv single, came-tv single gimbal, cametv, encoders, gimbal, single, sony, sony a6300 on March 29, 2016 by vision. 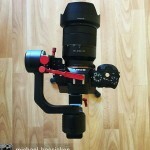 MrCheesycam, recently uploaded this quick overview video of the brand new CAME-Mini 3 gimbal! The camera he has balanced on his Mini 3 in the video is the Panasonic GH4 with a Lumix 12-35mm lens. 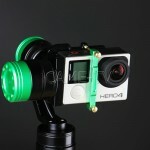 The brand new CAME-TV Mini 3 is the latest edition in our CAME-Mini gimbal series. Unlike the Mini 1 and Mini 2, the new Mini 3 uses basecam 32-bit controllers with encoders. Having encoders on the Mini 3 gives the gimbal more stabilization, increases the torque and decreases the power consumption for longer battery life. The new smart battery is quick and easy to install and provides up to 10 hours of runtime(depending on your setup). 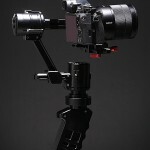 For more information on the new CAME-TV Mini 3 Gimbal click below! 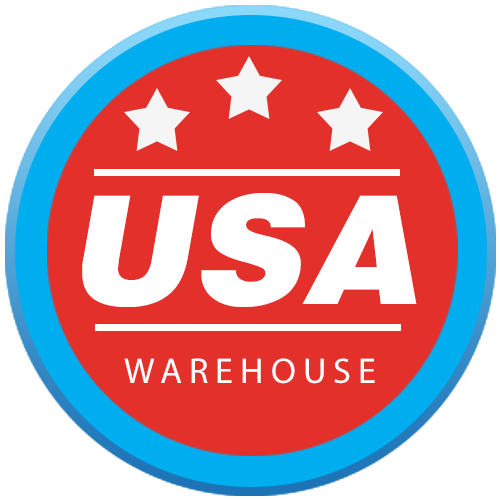 Make sure to also sign up for the newsletter to receive updates and information on any new products we release. Posted in Blog, CAME-Mini 3. 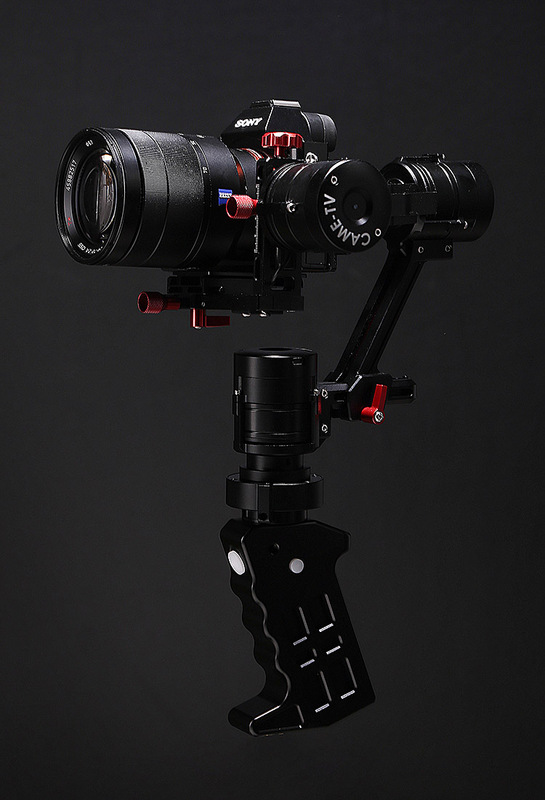 Tags: 12-35mm lens, 3-axis, 3-axis gimbal, 3axis, came gimbal, came-tv, came-tv gimbal, came-tv mini 3, came-tv mini 3 gimbal, cametv, encoders, gh4, gimbal, lumix, lumix 12-35mm lens, mini 3, mini3, panasonic, Panasonic Gh4, tool-less gimbal on March 29, 2016 by vision. 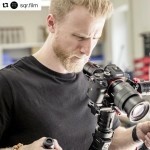 Our Latest Featured Customer Video Is with Sean J. Vincent, who Uses The CAME-TV Mini 2 Gimbal to shoot this promotional video for The Project 7 Tactical Gear. 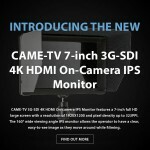 How did you decide on choosing our CAME-TV Mini 2? 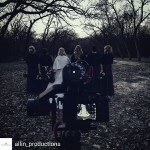 I was looking for a small and light gimbal to use with a GH4 for a Sci-Fi series called ‘Paradox’ i shot at the end of last summer. The Mini2 was the best of the ones i tried. 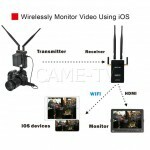 Do you use the CAME-TV Mini 2 often? I use it on almost every job i do now. It’s so easy to use and i love how light it is. 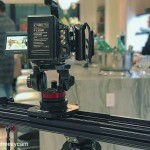 What is your typical camera setup when using our CAME-TV Mini 2? I use it with either a GH4 or A7S and always with my Atomos Shogun mounted on the top. I have modified my Mini2 by adding a much bigger top handle and a suspended microphone mount as well as an articulated monitor mount for my Shogun. It depends on the project. I always like to bring a cinematic style to everything i do. 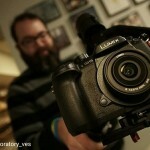 Would you recommend the CAME-TV Mini 2 to other videographers/shooters? I would definitely recommend the Mini2. It’s so quick and easy to set up. I love the tool-less design. Several times a week i’m shooting something. If it’s not an actual project i’m working on, i’ll be out shooting tests of some kind. What do you like best about the CAME-TV Mini 2? 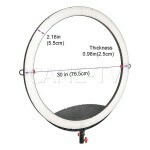 It’s easy to use, very light and i don’t need to carry any tools to use it. Again, it depends on the project. For the ‘Mission 7’ project, i wanted to bring a cinematic action movie style to what is usually a more corporate type of project. Flowing gimbal shots are always very satisfying to use….but i love any kind of shot that serves the story i am trying to tell. Is there anything else you would like to share about your CAME-TV Mini 2? The batteries last ages and i carry a spare set with me all the time. 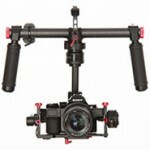 It’s really easy to shoot all day with it… and that’s not easy on most gimbals. I want to try some CameTV LED lights next! 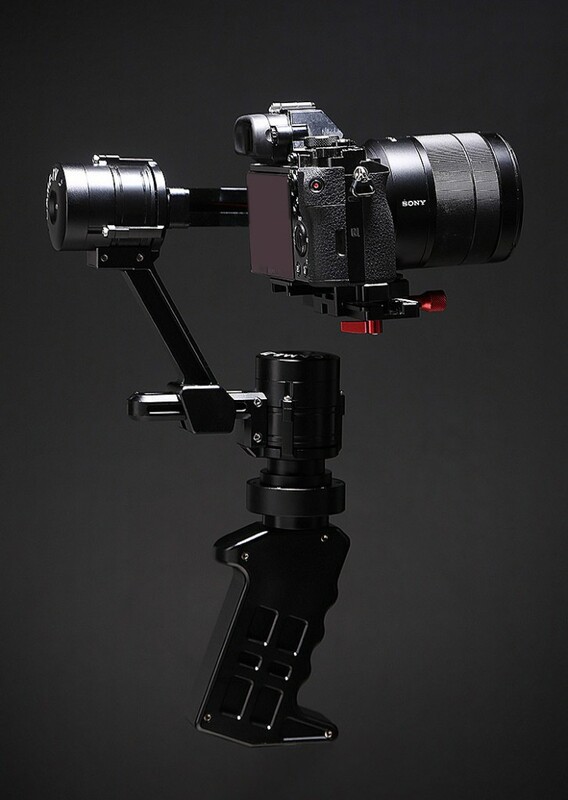 Currently, the CAME-Mini 2 is out of stock but make sure you click the image below to see all of our "Mini" gimbal products! 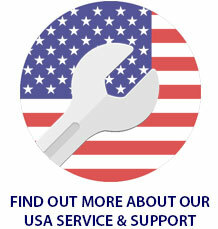 Also, sign up for our newsletter to receive updates and information on any new products we release. Posted in Blog, CAME-Mini/Mini2. 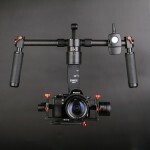 Tags: 3-axis, 3-axis gimbal, 3axis, came gimbal, came-mini 2, came-mini gimbal, came-mini2, came-tv, came-tv gimbal, cametv, content creator, gimbal, mini2, portable gimbal, tool-less gimbal on March 28, 2016 by vision. Posted in CAME-8000, Instagram. 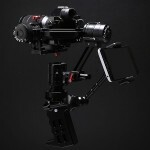 Tags: 3-axis, 3-axis gimbal, 3axis, 8000, came gimbal, came-8000, came-tv, came-tv 8000 gimbal, came-tv gimbal, cametv, cametv 8000, fs5, gimbal, Instagram, sony, sony fs5 on March 25, 2016 by vision. Posted in CAME-Single, Instagram. 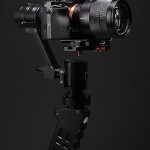 Tags: 24mm, 3-axis, 3-axis gimbal, 3axis, a7s, basecam, came gimbal, came-single, came-tv, came-tv gimbal, cametv, encoders, gimbal, Instagram, portable gimbal, samyang, samyang 24mm, single, sony, Sony A7s, tool-less gimbal on March 24, 2016 by CameAdmin. 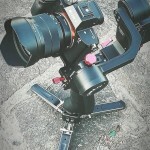 INSTAGRAM: @scottfilms busted out his new ‪#‎cametv‬ ‪#‎single‬ ‪#‎gimbal‬ on a recent shoot! He balanced his ‪#‎Sony‬ ‪#‎A7sii‬ camera and Sony ‪#‎55mm‬ lens! 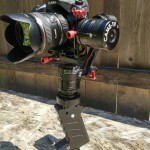 @scottfilms busted out his new ‪#‎cametv‬ ‪#‎single‬ ‪#‎gimbal‬ on a recent shoot! He balanced his ‪#‎Sony‬ ‪#‎A7sii‬ camera and Sony ‪#‎55mm‬ lens! Posted in CAME-Single, Instagram. 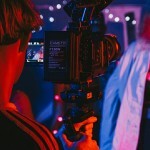 Tags: 3-axis, 3-axis gimbal, 3axis, 55mm lens, A7sII, basecam, came gimbal, came-single, came-tv, came-tv gimbal, cametv, encoders, gimbal, Instagram, portable gimbal, single, sony, sony 55mm, Sony A7sII, tool-less gimbal on March 23, 2016 by vision. 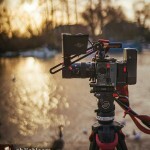 INSTAGRAM: @daneeldeej’s jib setup with the ‪#‎cametv‬ ‪#‎single‬ ‪#‎gimbal‬ and ‪#‎Sony‬ ‪#‎A7s‬ camera with a ‪#‎Samyang‬ ‪#‎24mm‬ lens! Posted in CAME-Single, Instagram. 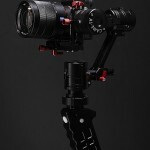 Tags: 24mm, 3-axis, 3-axis gimbal, 3axis, a7s, basecam, came gimbal, came-single, came-tv, came-tv gimbal, cametv, encoders, gimbal, Instagram, portable gimbal, samyang, samyang 24mm, single, sony, Sony A7s, tool-less gimbal on March 23, 2016 by CameAdmin. INSTAGRAM: @vitographyy all setup for a shoot with our original ‪#‎cametv‬ #7800 ‪#‎gimbal‬ balanced for his ‪#‎sonya7‬ and ‪#‎nikkor‬ ‪#‎28mm‬ lens! 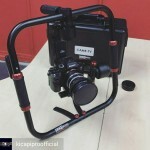 @vitographyy all setup for a shoot with our original #cametv #7800 #gimbal balanced for his #sonya7 and #nikkor #28mm lens! Posted in CAME-7800, Instagram. 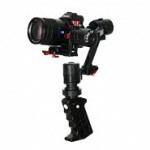 Tags: 28mm, 3-axis, 3-axis gimbal, 3axis, 7800, 7800 3 axis gimbal, 7800 gimbal, a7, came gimbal, came-7800, came-tv, came-tv gimbal, cametv, cametv 7800, gimbal, Instagram, nikkor, nikkor 28mm, sony, sony a7 on March 21, 2016 by CameAdmin.